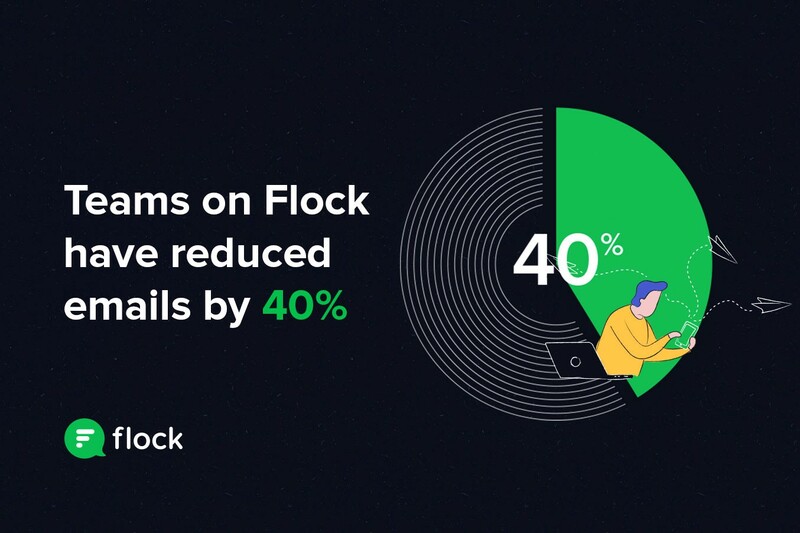 Last week, we showed you how successful teams have used Flock to significantly increase their productivity by 60 percent. 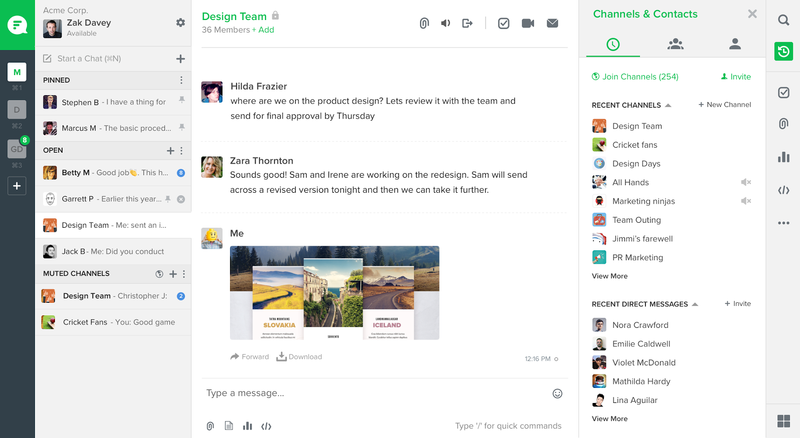 In this blog post, we’re sharing how teams use their favorite team communication app, Flock, to save considerable time and effort spent in communicating via email. 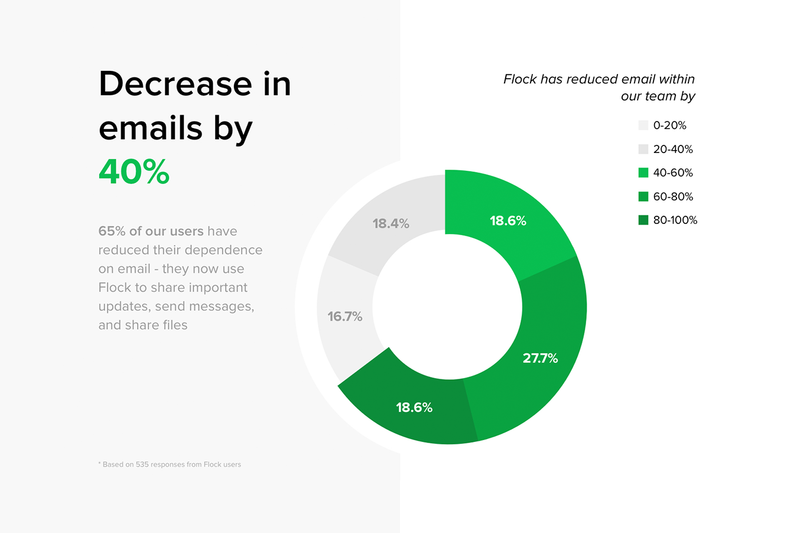 65% of our users claim to have reduced their dependency on email — they now use Flock to share important updates, send messages, and share files. 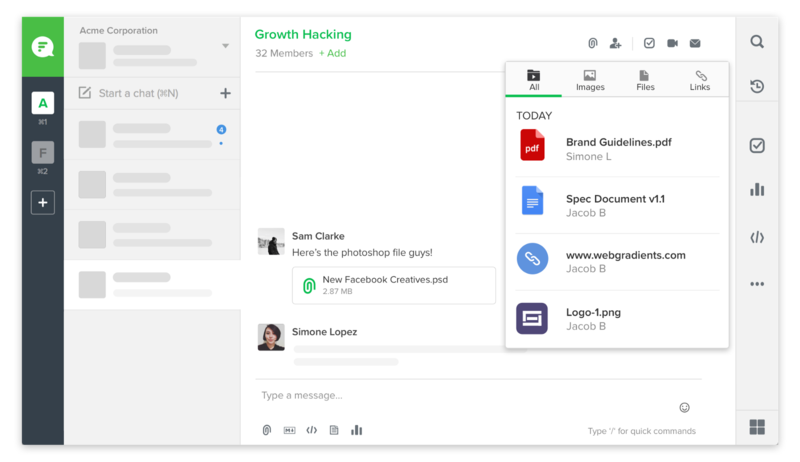 Users no longer have to draft an email, proofread it, attach files, and then send it. They can simply message someone on Flock and get an instant response. It’s just that easy to bring an issue to someone’s notice, in no time at all. No longer do important, urgent tasks become a headache. Flock is super easy to use and great for communication, fusing the benefits of email and texting into one app! Sending attachments can be a pain; you either forget to attach a file or attach the wrong file. And going back and searching for a file that someone emailed you can be like looking for a needle in a haystack. 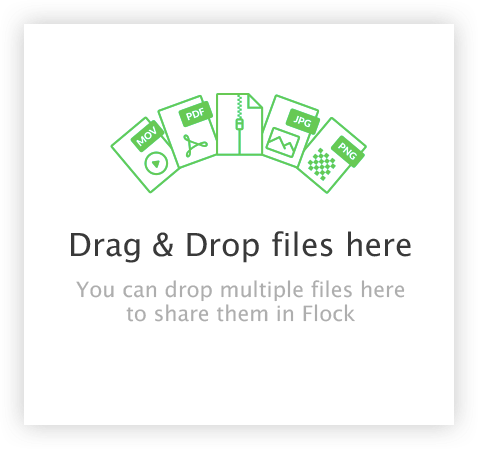 With Flock, sharing and finding valuable files is no longer a problem. Our users share all kinds of documents, files, and folders with a simple ‘drag and drop’. What’s more, they use the My Favorites app to ‘star’ anything important and get back to it any time later. 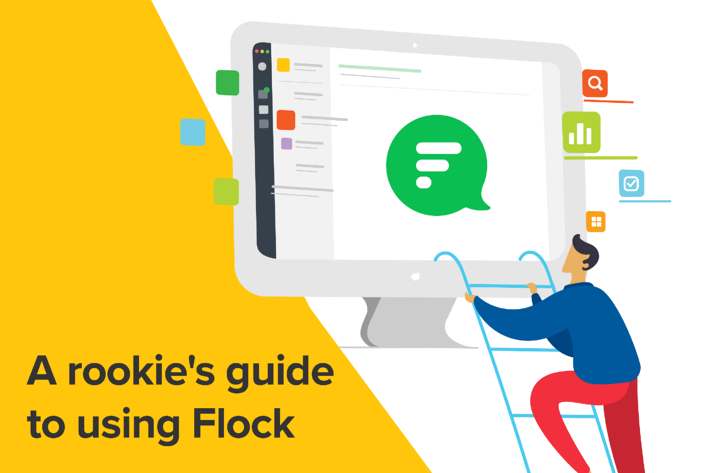 Our users say that Flock is a great tool to do so much more than just messaging and communication. 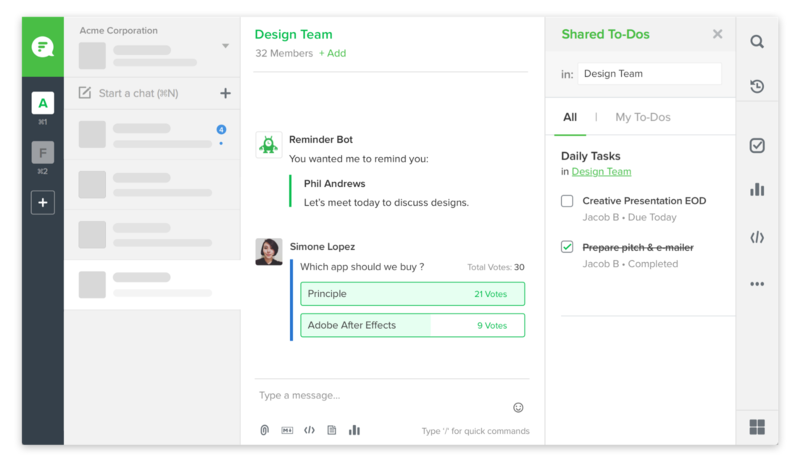 With Flock’s business apps such as Shared To-Dos and Reminders, they can track project updates and never miss a thing. 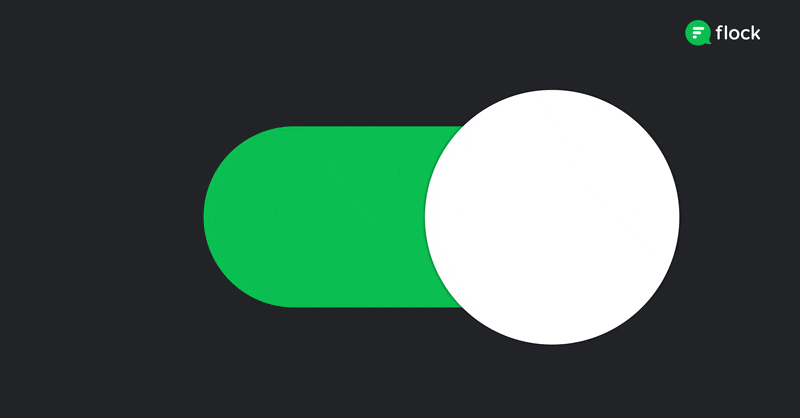 Users can significantly reduce back and forth on emails for tiny, but vital updates. It is truly a handy solution for managers. It helps stay on top of things. I love the Shared To-dos and the apps integration. Getting Google Analytics reports and notification from Twitter whenever my social media team posts something is really handy. Does sending an email to the entire team seem like a herculean task? Well, not for Flock users. They absolutely love the Mailcast app that allows them to send emails to teams and channels. 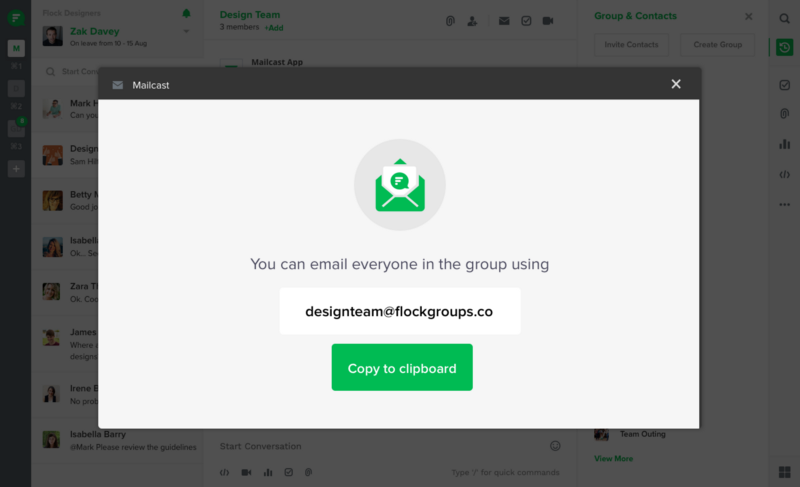 Flock creates unique URLs for all teams and channels so that our users can send an email to the entire channel or team at one go, from within Flock. Time to say goodbye to long mail trails. With Flock, simply send a message and you’re good to go! Next in the series: How do teams increase transparency at their workplace?